15.4.2019 - New photos puppies Max x Metaxa - 3 weeks. Here. 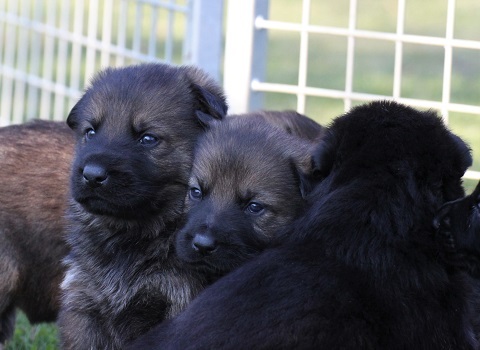 15.4.2019 - New photos puppies Dinoso x Kaja - 19 days. Here. 12.4.2019 - Laura Aritar Bastet has puppies. Info here. 28.3.2019 - Kaja Aritar Bastet has puppies. Info here. 26.3.2019 - Metaxa Aritar Bastet has puppies. Info here.